E has moved to Berkeley into a really nice looking apartment (although she didn’t really like it until it was furnished and I started drilling holes in the walls). 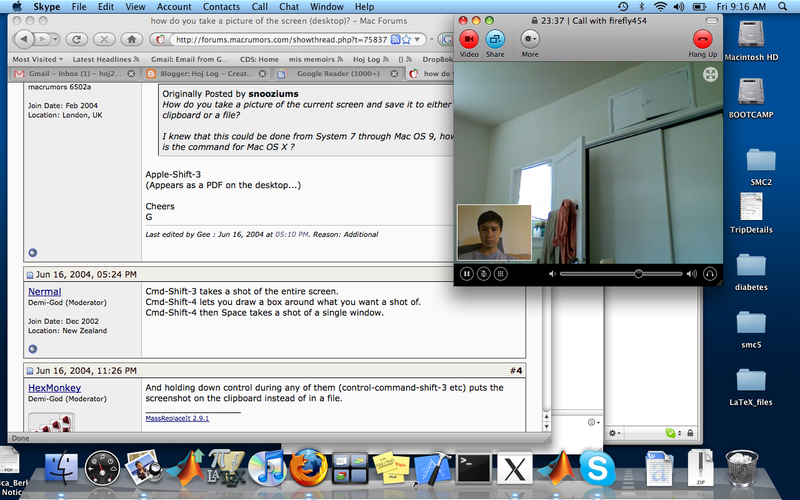 Now we talk on Skype for 4 hours a day, which is not so easy, but better than nothing. I’ll drive up again this Wednesday to see her again. Hopefully she’ll make friends fast which will make things easier. I’m also 24 which is the most factorable number I’ve ever been.